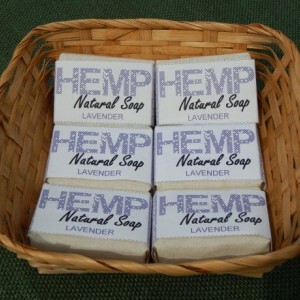 We strive to not only keep our customers clean and healthy but help keep our environment clean as well. 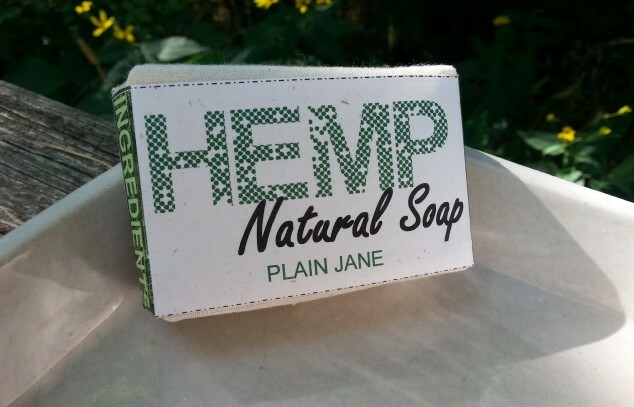 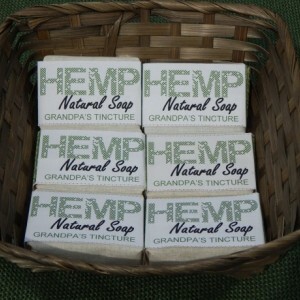 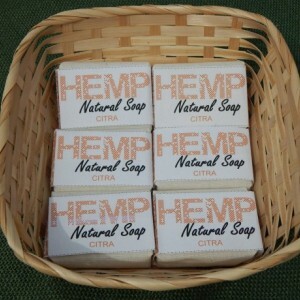 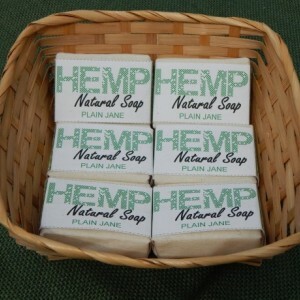 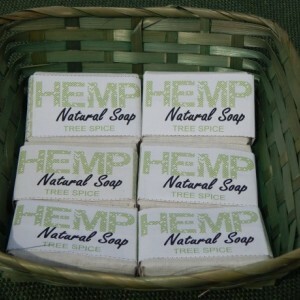 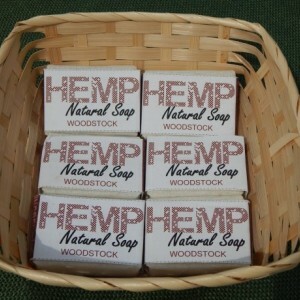 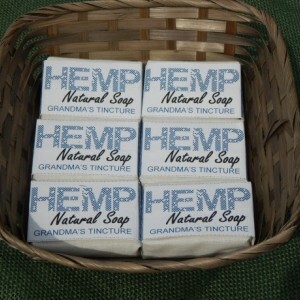 Hemp Natural Soap provides customers with high quality and earth friendly products using only the best ingredients. 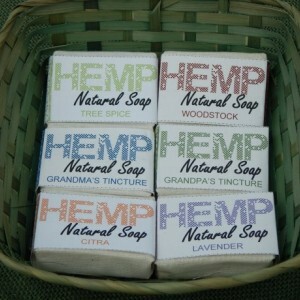 Our ingredients are natural, animal free, and good for your health and wellbeing. 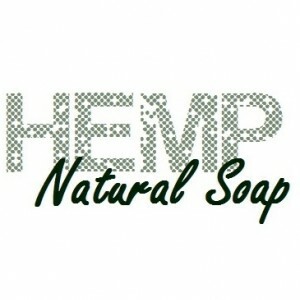 We strive to not only keep our customers clean and healthy but help keep our environment clean as well.